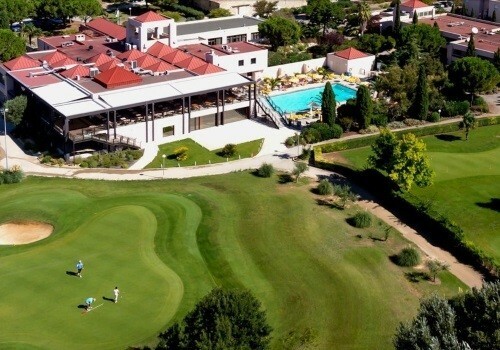 Why organize your seminar in Montpellier? Montpellier is a town in southern France, capital of the region Languedoc-Roussillon. Located on a main communication from Spain to Italy. Near the Mediterranean Sea (13 km), Montpellier is around Béziers et Nîmes. 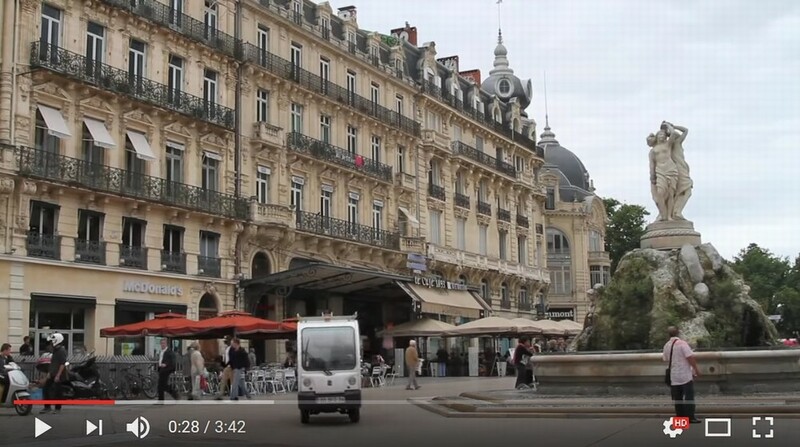 For thirty years the city of Montpellier lived a strong demographic development with a major renovation. Montpellier is a young town, university with many large schools. The Mediterranean climate, the proximity of the sea and the mountains (the Cevennes), vineyards attract many visitors. Le hotel facilities of is developed considerably with the presence of large chains and many independent hotels. La TGV with Paris in 3 20 h, instead Montpellier tied with all Southeast cities. 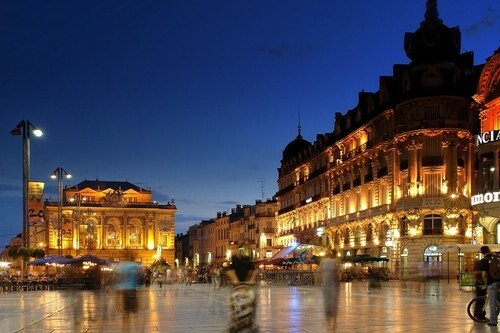 Due to its geographical position, its growth, its youth and its universities, its ancient heritage and an intense cultural life, Montpellier has become a destination for congresses and popular seminars with a wide choice of places but with many activities for participants . The city of Montpellier has a favorable framework for the organization of study days and residential seminars in the Hérault (34). Number of rooms 100 seats:> 15 seminar rooms, conference or meeting. Number of rooms 101-250 seats:> 10 seminar rooms, conference or meeting. Number of rooms + 250 seats:> 5 seminar room, conference or meeting. 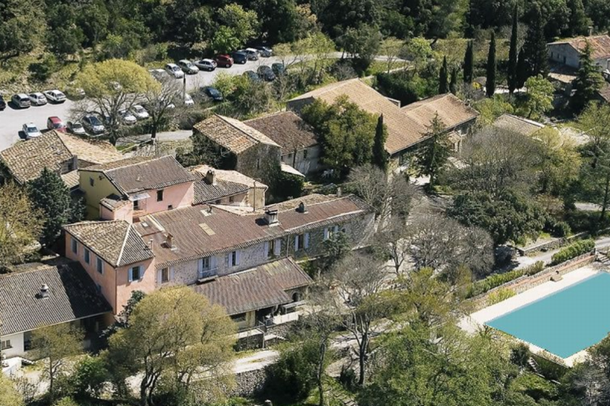 Total rooms on the entire Montpellier:> 2500 rooms for organizing your event. Take advantage of a free search service for seminar rooms in Montpellier at 01 64 33 33 33. Poppins events: Hostess Agency in Montpellier. Light Green: Bouquets and floral creations for your corporate events. Factory Studio Photo: Photographer in Montpellier for corporate events. 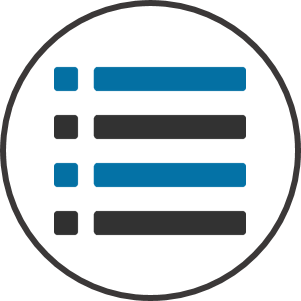 The full list in our "Event providers". With its many universities, Montpellier is an attractive area with high potential through research centers in the field of agricultural science, medical and technology. 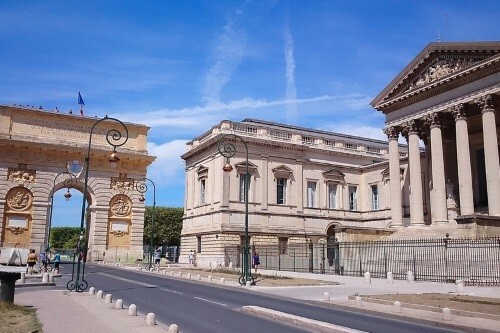 How to get to Montpellier For the organization of your conference or seminar? TGV link to Paris in 3 20 h, instead Montpellier tied with all Southeast cities. Outputs motorway 9 28-29-30-31 from Orange, Nîmes and Aix en Provence, Nice or Toulouse, Perpignan.